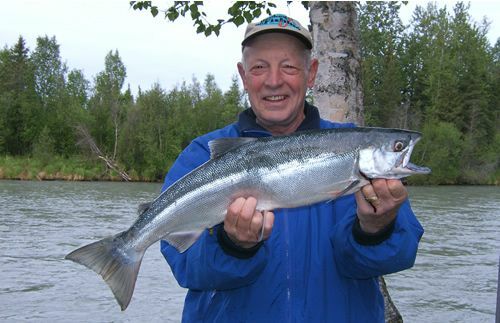 You can rest in confidence, knowing that you've made the best possible decision on where to stay for your Alaska fishing vacation when you choose Kenai Riverfront's perfect location in the heart of the best fishing on the lower Kenai River, just minutes from Soldotna. 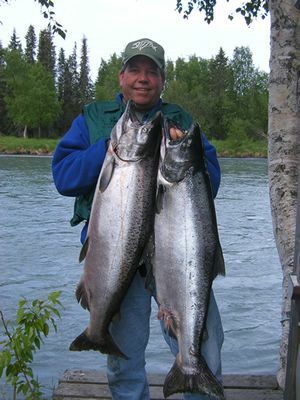 The Kenai River is truly paradise for fishermen. 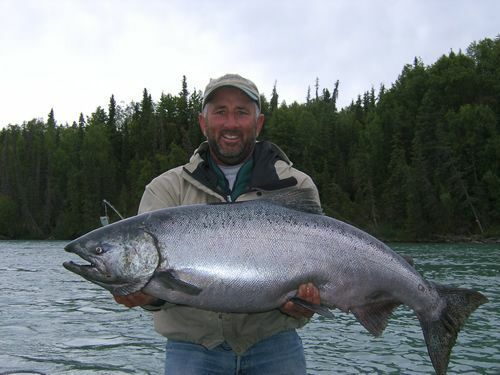 Just the sight of this turquoise colored water can take your breath away. 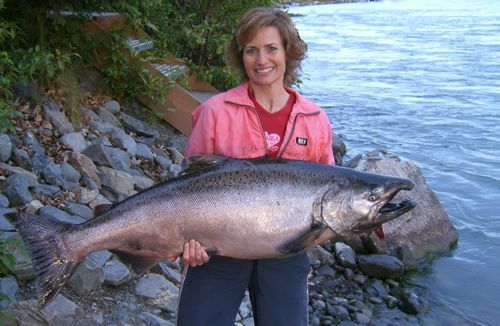 Knowing that the world's largest King Salmon come back here every year to spawn can give you chills. 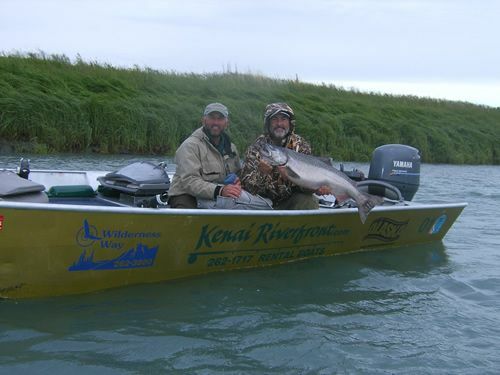 From the moment you cast your line into the swift, rhythmic flowing current of the Kenai you are swept away into a world of pure exhilaration, far from the mundane office and routine back home. 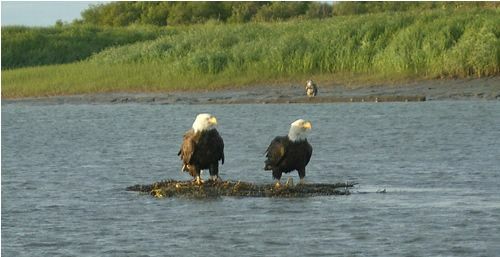 Join us this summer, fall, winter or spring and experience a world like none other! 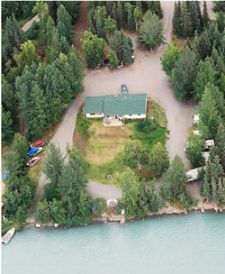 Where eagles dance in the sky, salmon splash in the current, moose meander freely, and even the occassional bear enjoys the midnight sun! 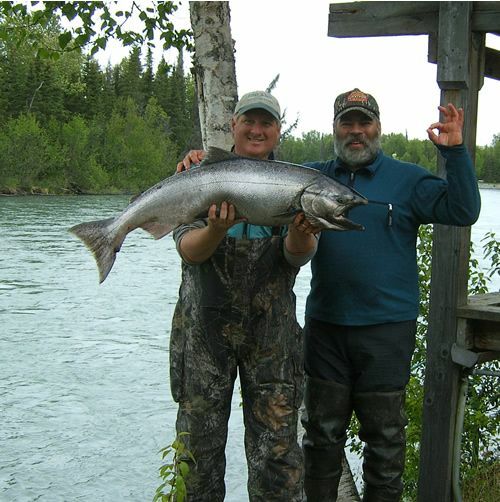 Make your Reservation Request soon to begin the Alaska adventure of a lifetime! 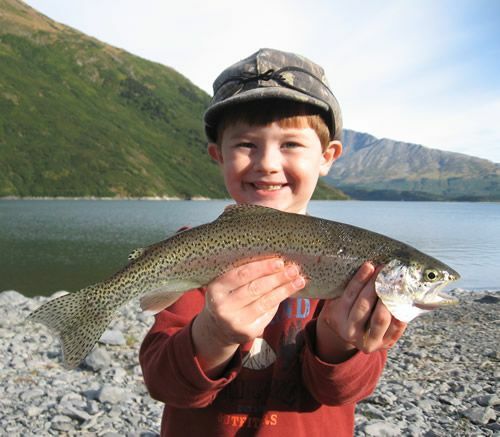 The photos below offer just a taste of the natural beauty of the Kenai River, her fish, and the people who enjoy this incredible place.